Would you go on a cycling awareness course to get cheaper car insurance? The Department for Transport (DfT) has announced 50 new measures to protect vulnerable road users, combat road rage and ultimately encourage greater mutual respect. Councils will be given powers to tackle dangerous parking in mandatory cycle lanes, and will also be encouraged to spend around 15% of their local transport infrastructure funding on walking and cycling. The Great British Bike-Off FAQs: Why don’t cyclists …? The DfT will also work closely with courier companies to explore incentives for drivers who undergo training in driving safely alongside cyclists, pedestrians and horse-riders. 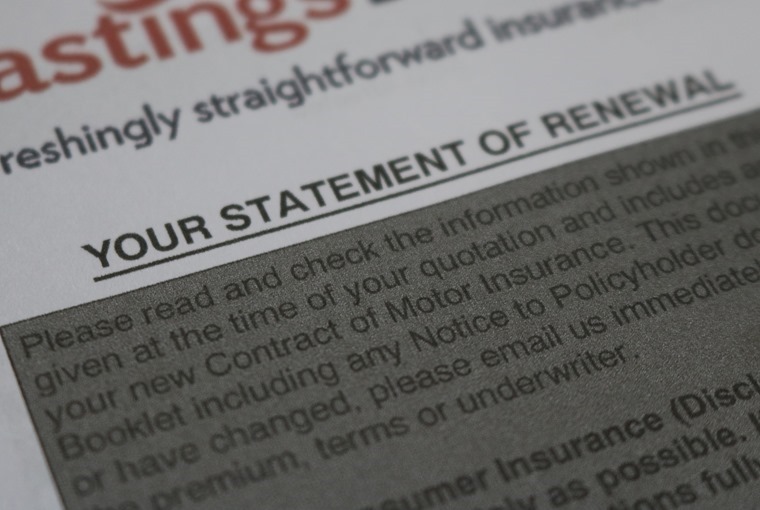 Anything to reduce the cost of insurance will be welcome by motorists, with the average cost of insurance up 9% on the previous year to £481 according to the Association of British Insurers. This all follows a consultation that identified cycling and walking as crucial parts of an integrated approach to issues of health, obesity, air quality, and town and city planning. 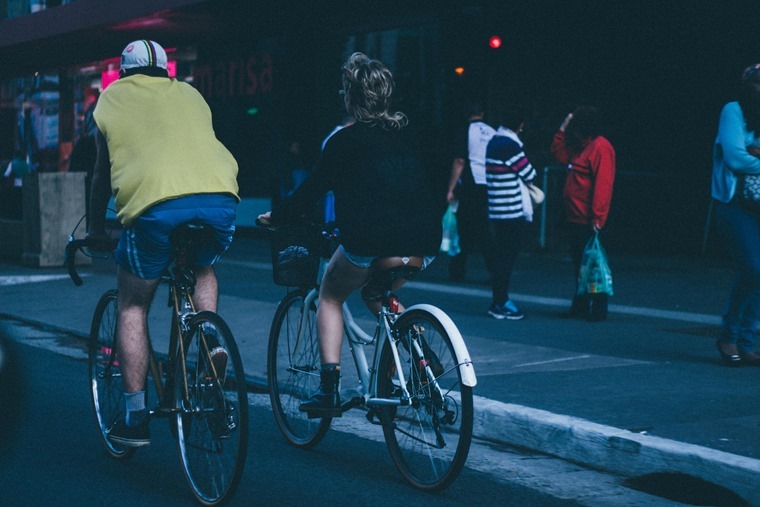 The action plan builds upon the feedback of more than 14,000 people, including organisations such as Brake, Living Streets, Cycling UK and the British Horse Society – who responded to the Cycling and Walking Investment Strategy Safety Review call for evidence. The government has also announced that it would review guidance in the Highway Code on how road users should behave in relation to cyclists and pedestrians, as well as other vulnerable road users.